When it comes to our kids' education, we all want them develop good habits, self-direction, and autonomy, So what can we do as parents to best support them at home? (Spoiler: Nagging is not a good idea.) This week we've got BRILLIANT tips from Katherine Firestone of the Fireborn Institute -- which has nothing to do with Game of Thrones, we asked. Her ideas are so innovative and smart, many of them even brand new to us. We hope they help you too, whatever kind of learner you have at home. | Questions? Comments? 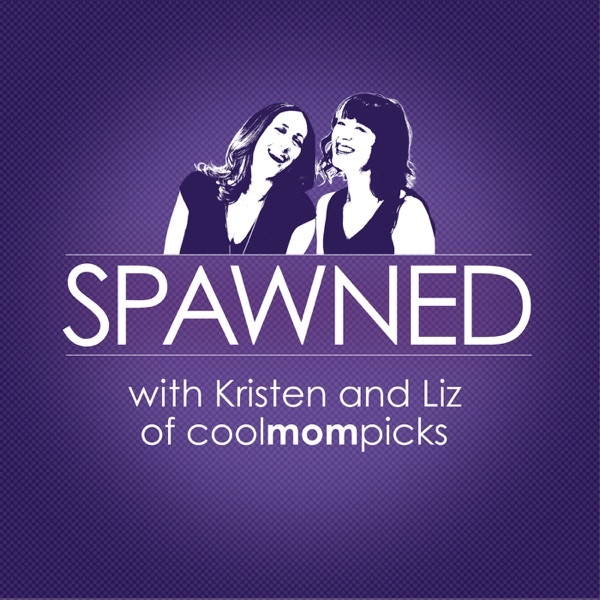 spawned@coolmompicks.com or find us on social @coolmompicks #SpawnedShow and thanks for listening!